Everything starts with an idea. 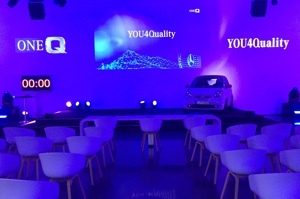 Over 160 ideas were submitted and 27 finalists chosen for the idea challenge “YOU4Quality”, initiated by Daimler’s Quality Management. 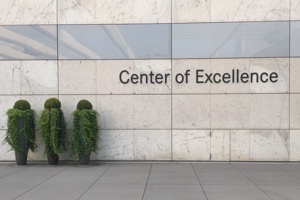 The 27 international teams from Germany, USA and China presented their innovations at the Daimler Center of Excellence in Sindelfingen. At the end of the day, a jury selected the top 10 teams who received an award, money and support from a mentor to develop their prototypes within the next 3 months. I had the privilege to host this event full of exciting ideas and creative presentations, directed and supported by the wonderful team from Zibert + Friends, who made this day a lot of fun for everyone.